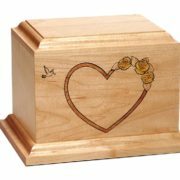 Direct Casket Outlet desires to provide service to the public, at the lowest possible price, while providing quality and choice. 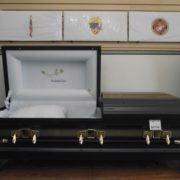 Should any casket purchased at Direct Casket Outlet be found inferior in craftsmanship, we will exchange the product prior to delivery with one of equal or better quality at no additional charge to the customer. 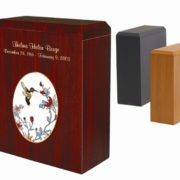 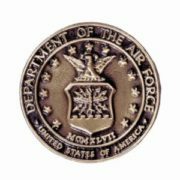 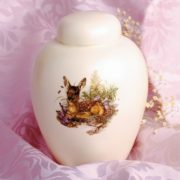 We ask each family to inspect the casket purchased for its quality before it is delivered to the funeral home.